The designer laptop requires high performance for various software that are used for graphic designing and artwork. So, you need to pay attention to the CUP, GPU and RAM to ensure your laptop is the best suit to run all those software smoothly. Anyways, numerous manufacturers coming out with much more updated laptops packed with excellent features and functionalities, it might b a bit hard for many of you to get the right choice. If this is the situation with you as well then do not worry at all as we are here. This article contains a list of the best laptop for designers, so keep reading and it will definitely help you to take the right buying decision. A great laptop for the designers equipped with high end configuration that ensures excellent performance all the time. The lag free performance is really enjoyable while you will find it great to complete all your tasks. This PC is powered with Quad core Intel core i5 6300HQ processor at 2.3 GHz with 8GB DDR4 RAM and 500GB Hard drive at 7200 rpm. The 2GB NVIDIA Quadro M1000M graphics card ensures every high end software and game can be enjoyed in this laptop lag free. 3,840 x 2,160-pixel touch screen is another great thing to mention that makes it a one of the best pieces in the list. If you are planning to own a laptop from ASUS then this ASUS ZenBook Pro is the great choice for designers. This laptop has 100% sRGB, 74% Adobe RGB and 72% NTSC which indicates this is no doubt an excellent choice for the designers. 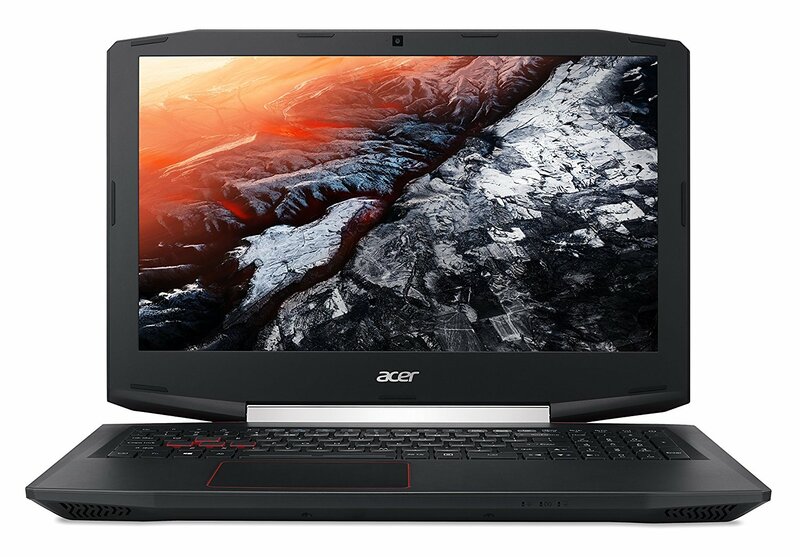 Its configuration includes very powerful Intel Skylake Core i7­-6700HQ Quad core processor at 2.6 GHz, turbo up to 3.5 GHZ, 16GB DDR4 RAM, 512 GB SSD and the Nvidia GTX960M GPU. With all these this laptop has a big 15.6 inch 4K display (ultra HD) with a resolution of 3840 x 2160 which let you view and capture even smallest to micro mistakes. Overall, this is an amazing laptop from ASUS for the designers. 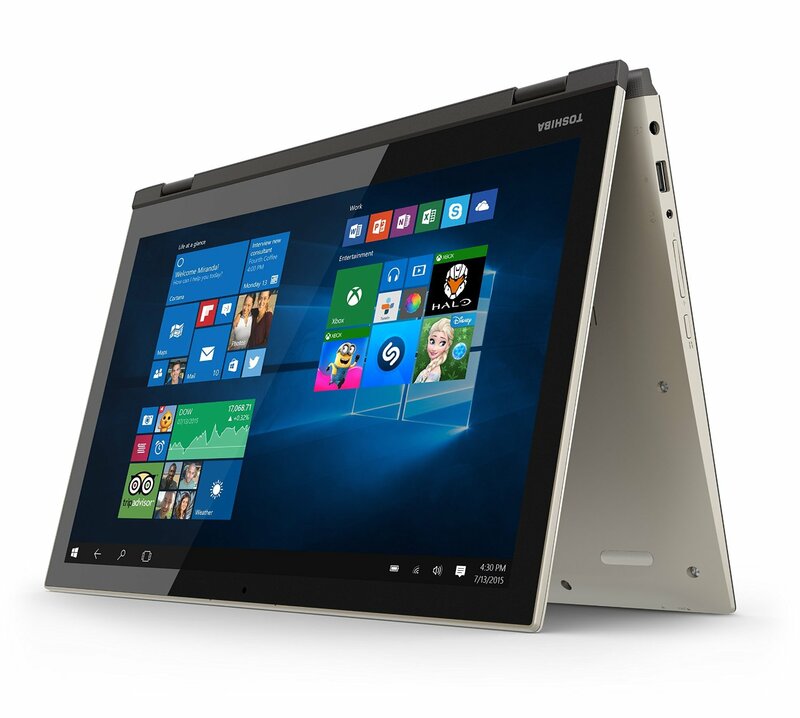 This is a 2-in-1 laptop that can be easily converted to a tablet. 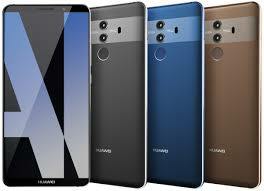 It is packed with the high end features and specifications but the price is really unbeatable. Lenovo has shipped this laptop for designers incorporating Intel core i7 7500U processor, 8GB RAM, 256GB SSD and a full HD touch screen display of 15.6 inch. And the main point that ensures smooth running of the graphic design is the AMD Radeon R7 M460 graphics card. This GPU card is really powerful to deliver an excellent performance. It runs on Windows 10 Home out of the box. You can use this laptop as you want from the options available such as laptop, tablet, tent or stand. This is a very powerful laptop from Apple that is compact and portable also to ensure designers can carry it with them everywhere with ease. Even though this laptop is bit expensive but the high amount of RAM and powerful processor help every graphic design package to run faster. 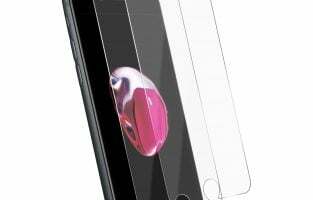 Apple has included the very powerful the fourth generation Crystalwell Intel Core i7 quad core processor which delivers lag free performance all the time. Also, the 16GB RAM is another reason to offer an amazing performance. With all these, another main attraction of this laptop is the retina display. 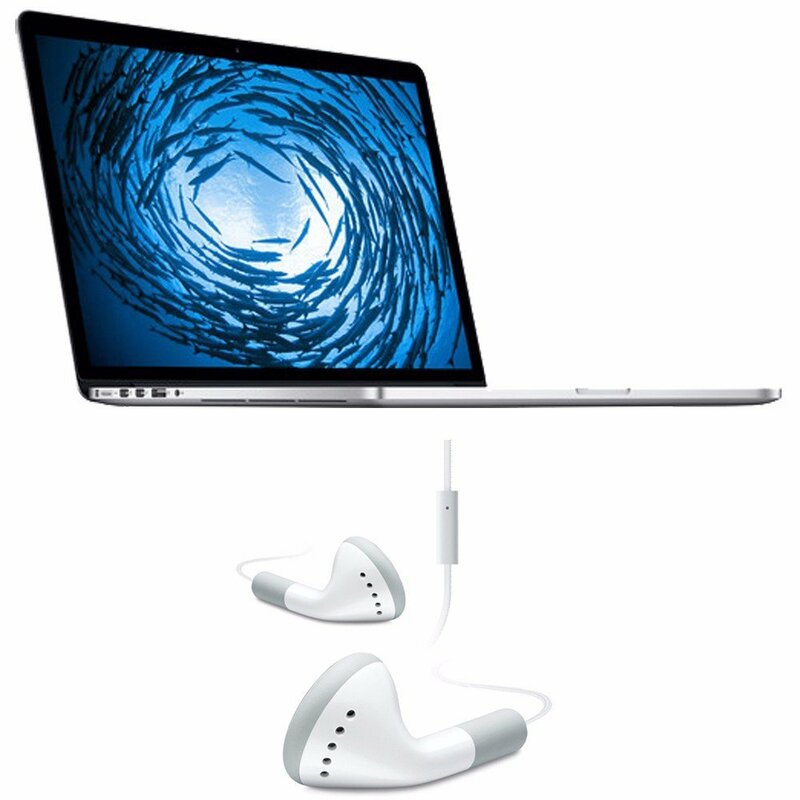 The 15.4 inch display is packed with retina display and includes the force touch trackpad. 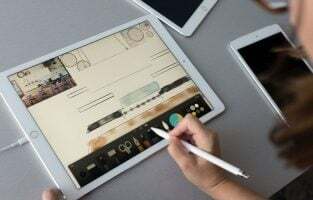 MacBook is really an expensive laptop and not all can afford it, this is why we have listed many other affordable laptops in this article which could be easily afforded by the professional as well student graphic designers. 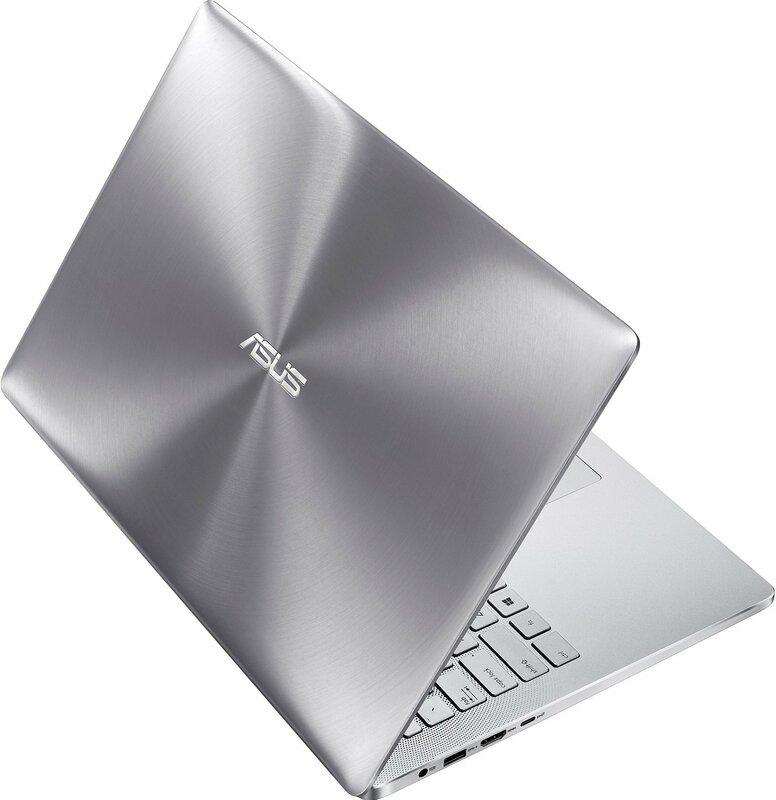 ASUS is a reputed brand and their laptops are manufactured using high specifications. This laptop’s specifications includes 6th-generation Intel Core i7-6700HQ processor at 2.6 GHz, turbo up to 3.5GHz, 16GB DDR4 RAM, 1TB HDD at 7200rpm and that powerful NVIDIA GeForce GTX 965M graphics card. The display is bigger 17.3 inch matte IPS Full HD. So, get this one for your lag free designing job. Another great laptop from Lenovo that is made to help the designers in accomplishing their job successfully. The high end configuration of this laptop ensure each and every software and package of graphics run well in this laptop. 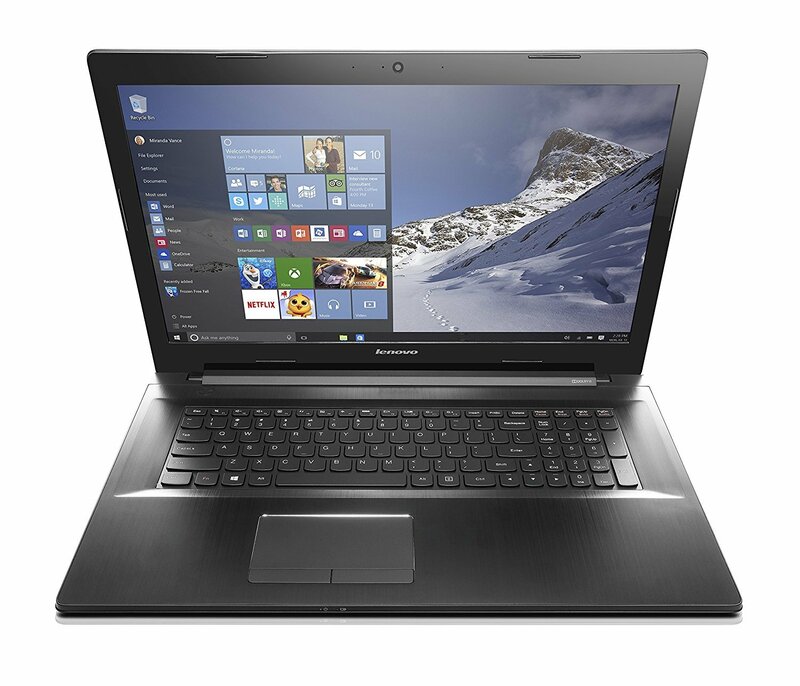 Lenovo has made this laptop perfect for the designers incorporating Intel core i7 5500U processor at 2.2GHz, 16GB DDR3L RAM, 1TB HDD and the powerful 2GB NVIDIA GeForce GT840M graphics card. The big 17.3 inch display is really helpful that aids in the designing job with ease. The best part is that you can avail this laptop under $1000, so what can be better than this? 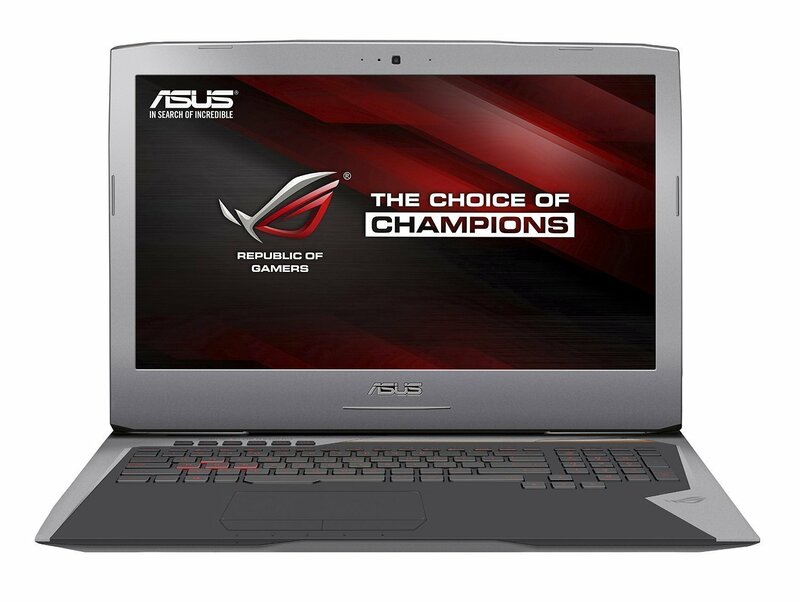 This is a 15.6 inch laptop that is manufactured using the high end specification especially for the graphic designers and gamers. 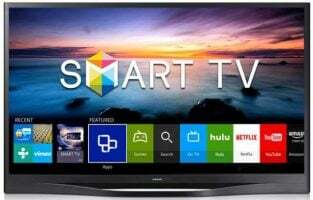 The performance it delivers due to the high end configuration is very smooth and you can use all kind of graphics software hassle free. Also, playing any kind of games including 3D and high end is really enjoyable on this device. The specifications of this laptop include the very powerful 7th Generation Intel Core i5-7300HQ Processor which can be turbo up to 3.5GHz, 8GB RAM, 256GB SSD and the 4GB NVIDIA GeForce GTX 1050 card. The 15.6 inch IPS display is just perfect to complete all kind of graphics tasks. 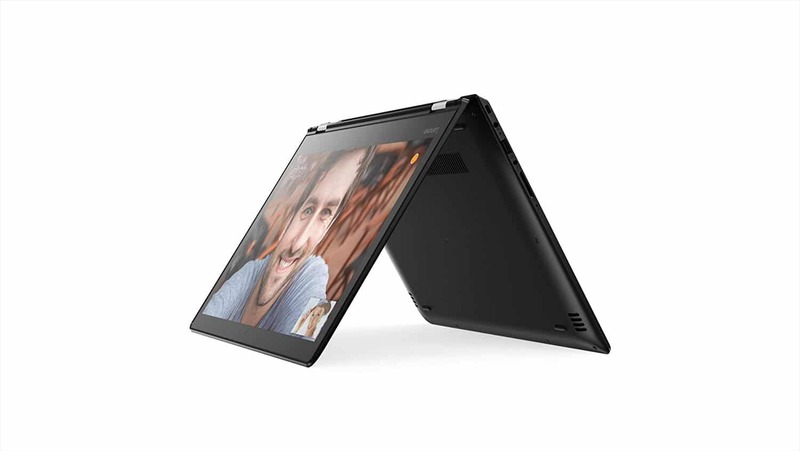 This is a 2-in-1 laptop which can be converted into a tablet when required. It has a 15.6 inch touch screen display where every image looks really great. Apart from delivering great performance this laptop also looks stylish with a frameless keyboard. 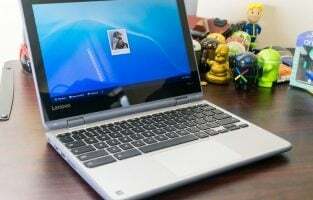 Other specification includes Intel Core i5-5200U processor at 2.2GHz, 8GB DDR3L SDRAm, 256GB SSD storage while it is made to run on Windows 10. All these features indicate that the designers can easily complete their task in this laptop hassle free. So, this list includes total 8 laptops for graphic designers and all of them are really well configured to ensure great performance. 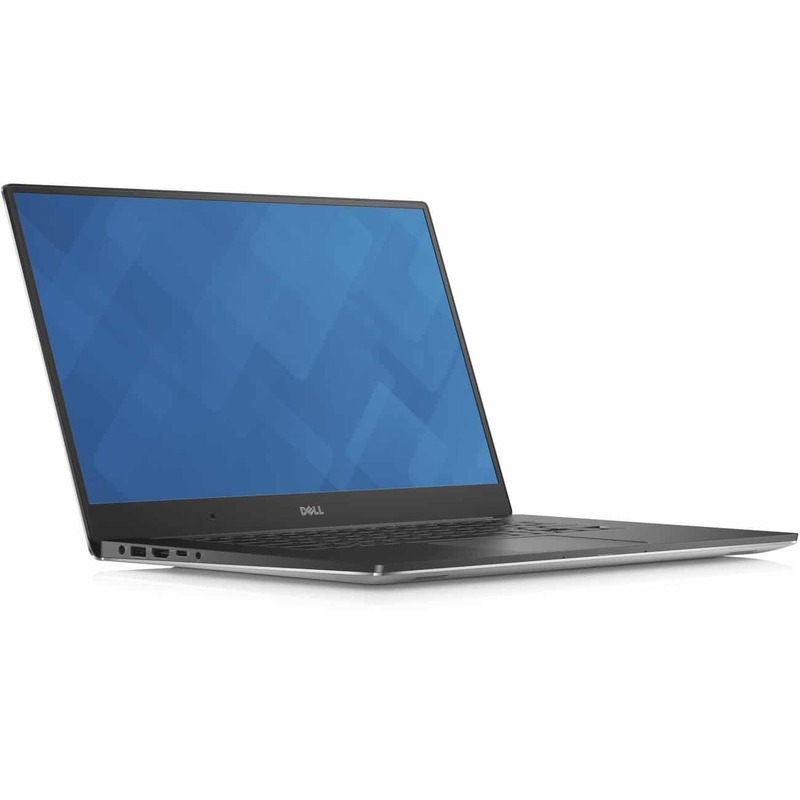 Most of the laptops mentioned here come at an affordable price so that all can easily get them to make their designing job easier and faster with no lag at all in the performance.